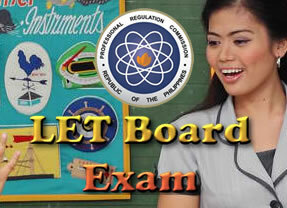 The table contains the list of all the successful examinees who passed the September 2015 Licensure Examination for Teachers or LET (also Teachers Board Exam) for the Secondary Level only. The list of passers are alphabetically arranged for more easier way of finding your name. Please refer to the list below for more details. Congratulations to all the PASSERS and better study hard next time for the unfortunates!! !